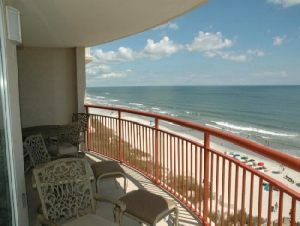 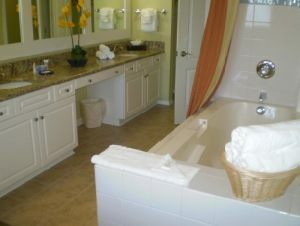 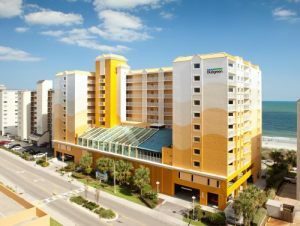 A Great South Carolina Timeshare Resort in North Myrtle Beach! 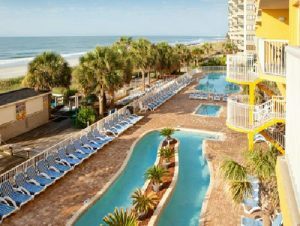 This South Carolina timeshare resort has on-site amenities that include indoor and outdoor swimming pools, a lazy river, outdoor hot tubs, poolside bar, fitness center, BBQ grills and a game/video room. 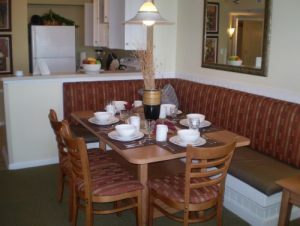 Each of the Bluegreen South Crest timeshare villas have a fully-equipped kitchen, separate living and dining areas, TV/Cable, and a balcony. 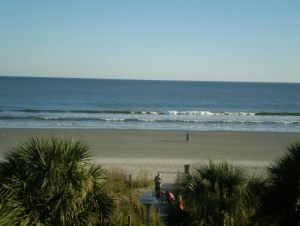 When you are ready for your North Myrtle Beach timeshare vacation be sure to consider the Bluegreen Shore Crest Vacation Villas.